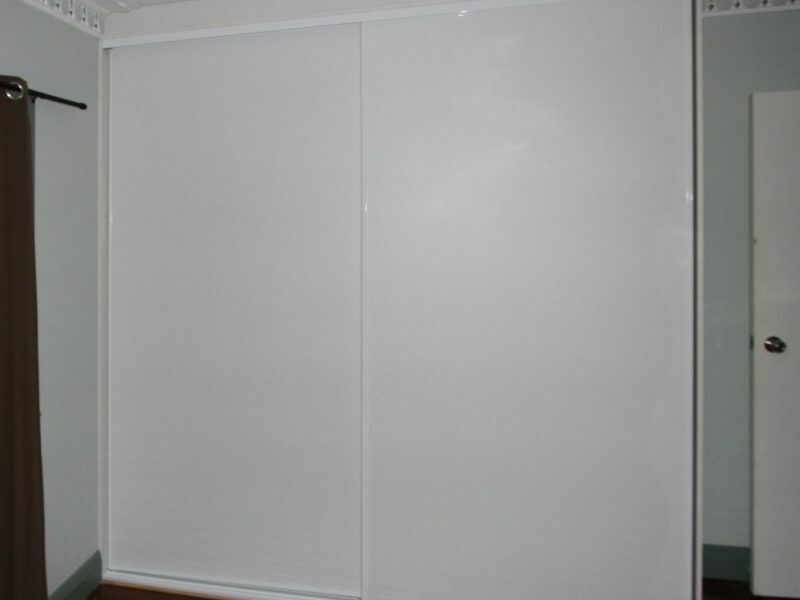 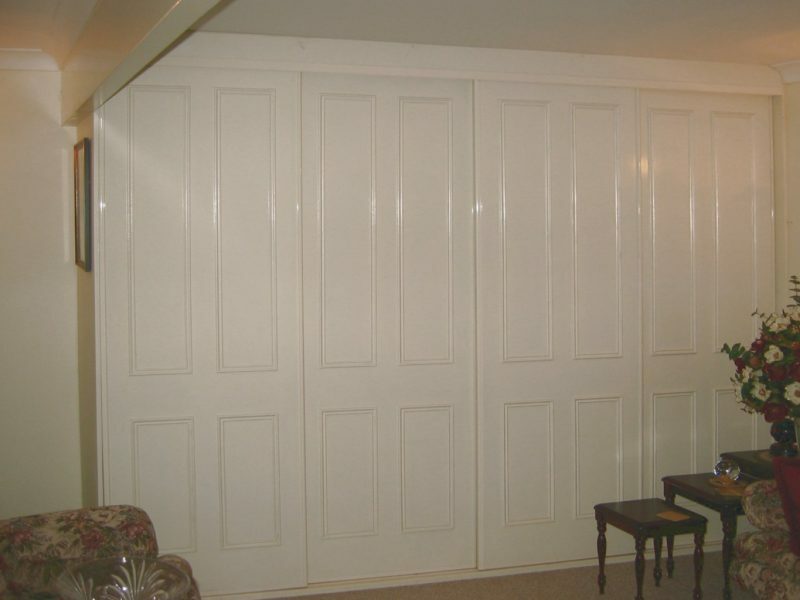 Sliding doors are available in Mirror, Vinyl, Routed, Box Moulded, MDF VJ, Gyprock, White Melamine or MDF. 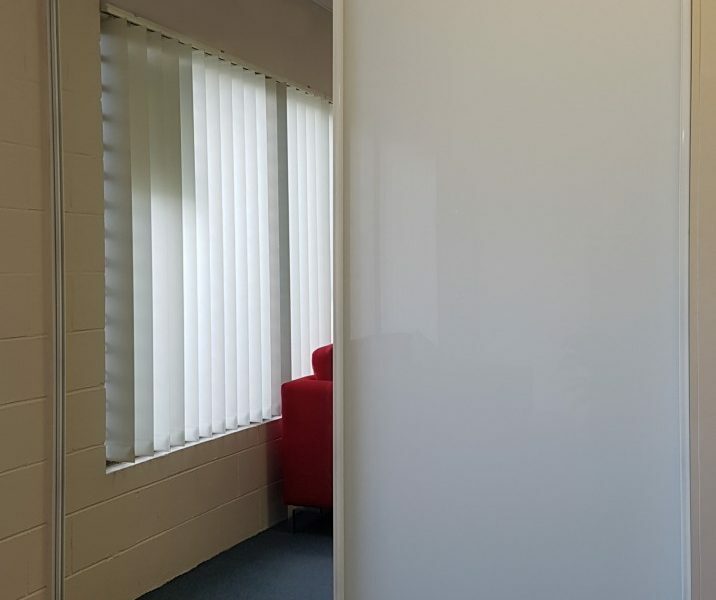 Sliding door frames come in a wide range of anodised or fashionable powder coated finishes with matching infill buffers and large 41mm diameter rollers for quiet operation and ease of adjustment. 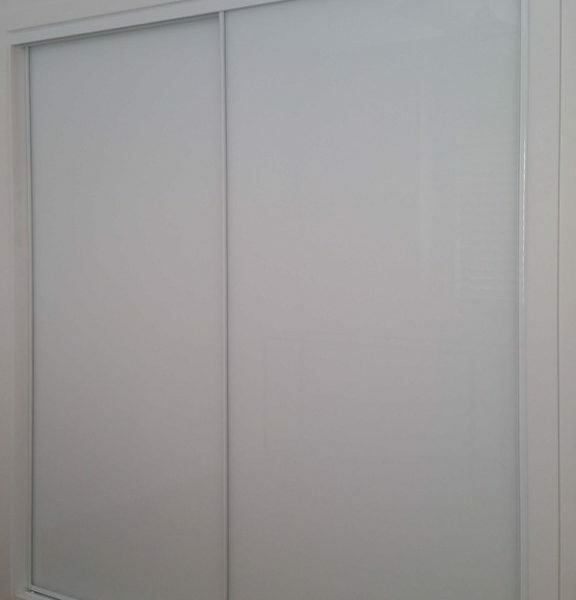 We’re sure to have a sliding door style to suit your more modern home. 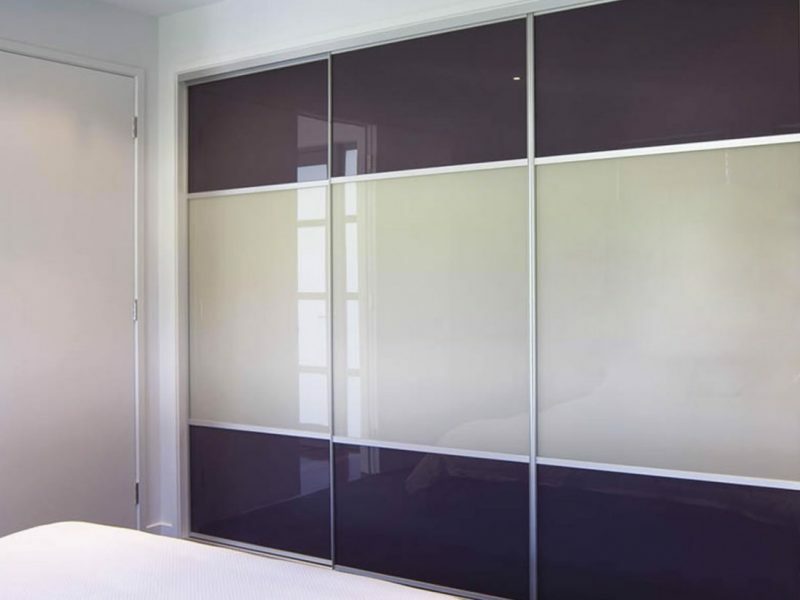 WDC sliding doors are available in a range of Power-coated or Anodised colors to suit your decor. 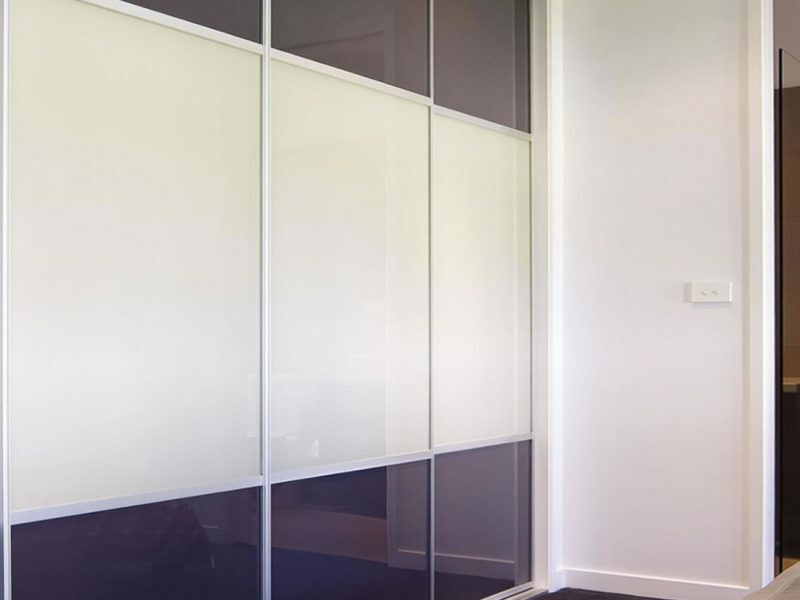 WDC sliding door panels are available in a variety of finishes to suit your personal taste, from glass decor panel and mirrors to routed panels and vinyl styles.